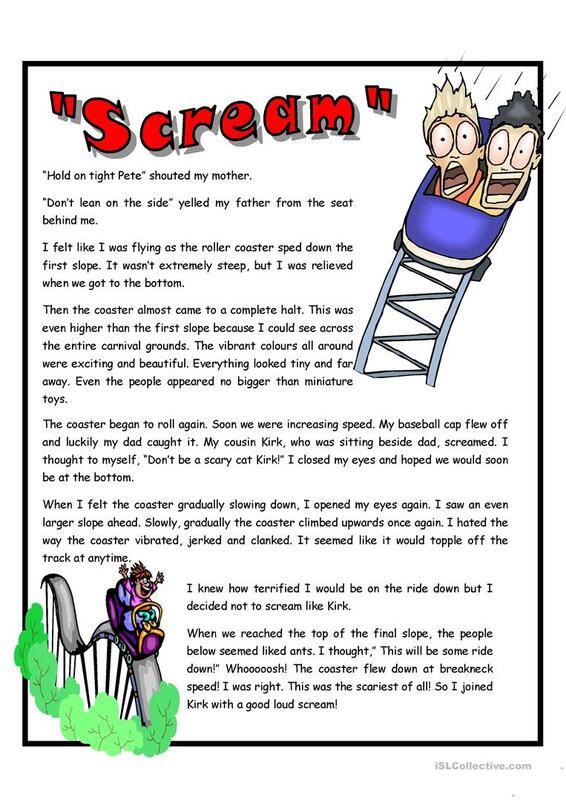 Student read a comprehension passage about a trip to a theme park. They answer questions including T /F questions about the passage. 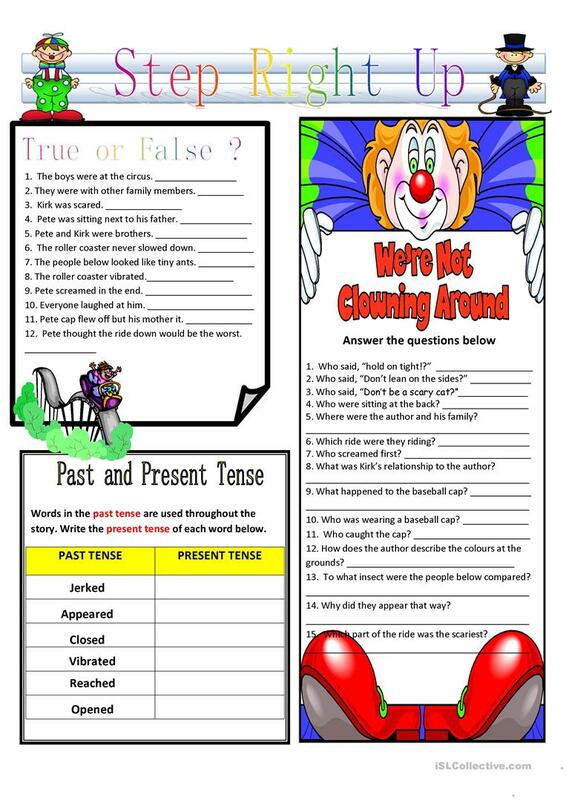 There is also a review exercise on simple past tense. This downloadable teaching material is a great resource for elementary school students at Elementary (A1) and Upper-intermediate (B2) level. It is valuable for revising Past simple & continuous tense in English, and is excellent for improving your students' Listening, Speaking, Reading and Writing skills. The key is provided, too.